Hi there everyone! 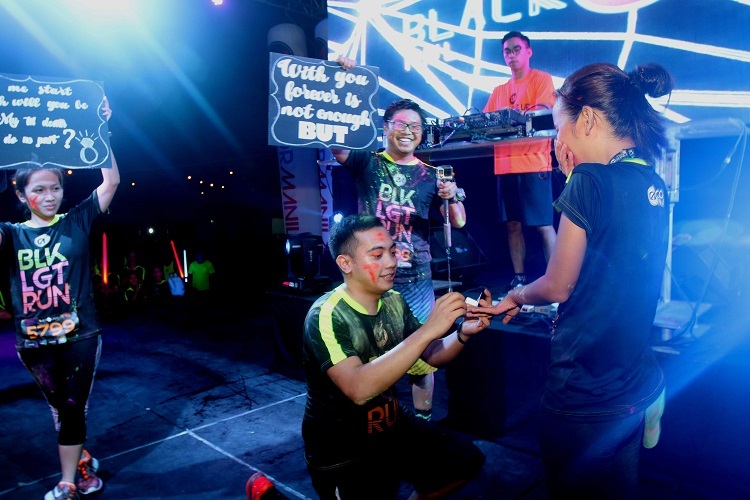 Just want to share this post event article I got from our friends from GreenBulb about Color Manila Blacklight Run last May 28. The event looks awesome based on these photos1 Too bad I was not able to join it. Maybe in the next run I will. 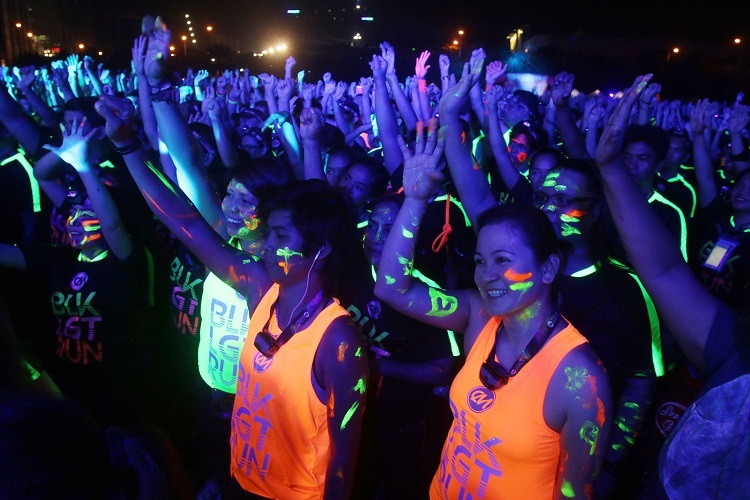 Thousands of runners colorfully illuminated the night as Color Manila held their Blacklight Run last May 28, 2016, at Filinivest City, Alabang. The one-of-a-kind night run treated around 8,000 runners to a night of colors, music, and fun. 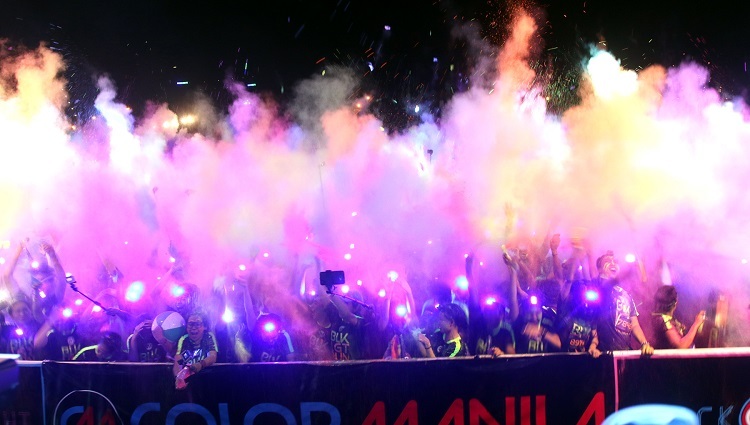 Inspired by India’s Holi Festival, Color Manila brought the fun to the Philippines and began mounting color-inspired races in 2013, getting bigger and bigger every year. 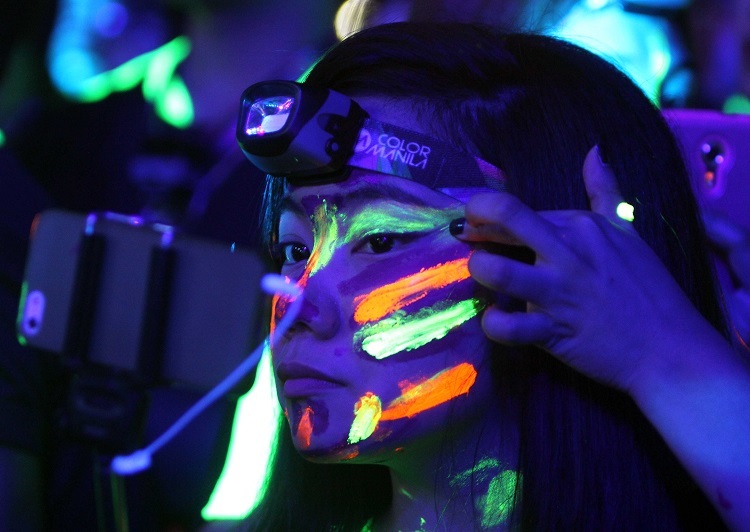 For the CM Blacklight Run, the team used special colored powder which illuminate when put under the blacklight, giving participants during the race an even more exciting running experience. “We wanted to allow people to have clean active fun. Running is for everyone and we just want everyone to experience the real fun in a fun run,” shares Justine Cordero, Vice President of Color Manila. But the fun didn’t stop when participants crossed the finish line. 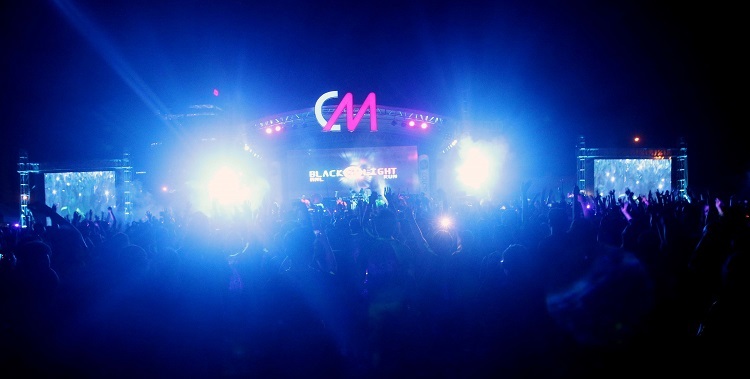 The CM Blacklight Run proved to be just more than your usual fun run. A race and party rolled into one, participants partied together to the beats of DJ Katsy Lee during the afterparty and Color Festival. Missed all the fun last Saturday? 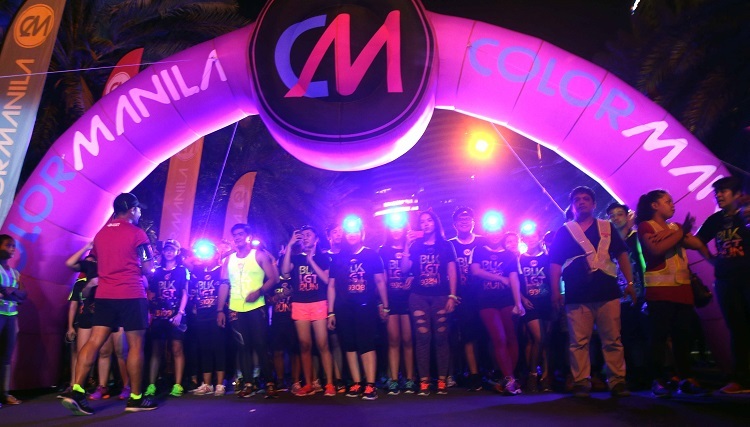 Watch out for the next Color Manila Run happening in October. “We’ll be having another race before the end of the year. We want to keep encouraging everyone to get into running so we find different ways to make it fun. This October, we’ll be having the Costume Run, so that’s definitely a race we want everyone to be excited about,” ends Jay Em, President of Color Manila. Oh wow! This looks amazing! All that glow in the dark paint! I wish I could go to an event like this, it looks like you had a lot of fun!